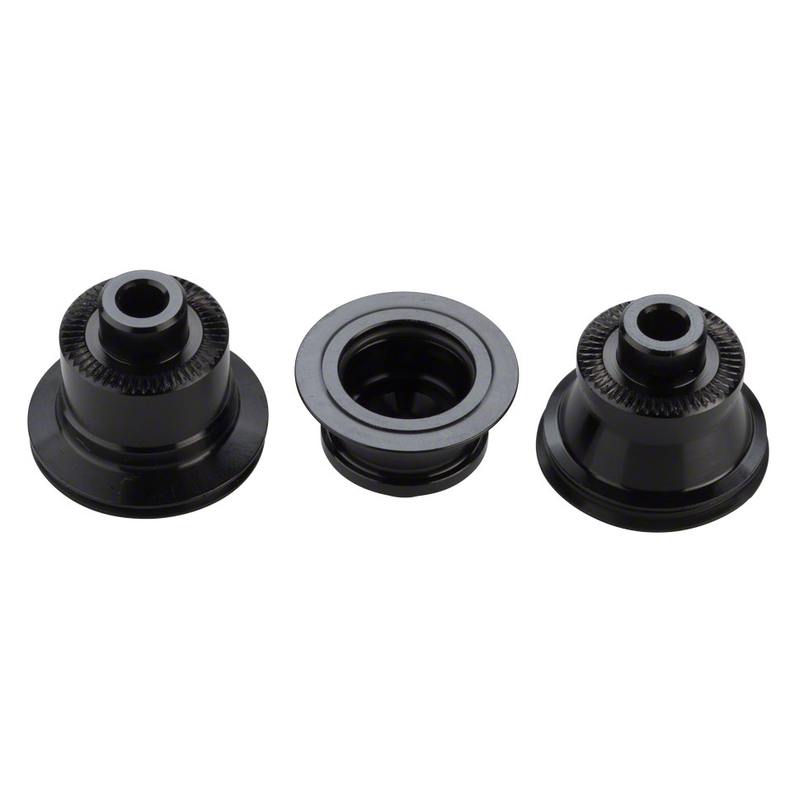 The Race Face Vault Rear Hub Caps can be installed and removed tool-free, making them a god send if you’re ever out on a trip far away from all your tools or the nearest bike shop. 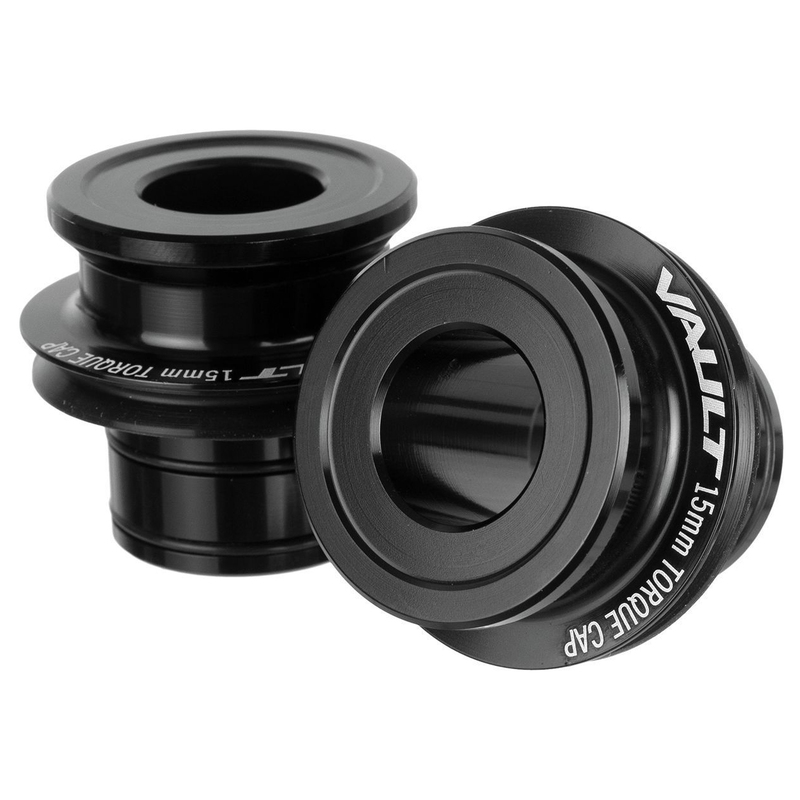 If you got a new frame with a different axle standard, get some new end caps for your Vault hub and get back on the trail. Title says this is for rear hubs. Then in description it says only for front hubs. Which one is it?